Sue Palmer is an experienced homoeopath, healer and spiritual teacher with over 20 years working as an alternative health practitioner, healer and spiritual workshop facilitator. 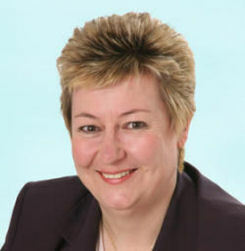 She is based in Tunbridge Wells, Kent, in the garden of England. She aims to spread the 'Light' where ever she can, in a variety of ways. Helping others to remember 'who they are' and to connect to their own unique purpose in life. This may be through homoeopathy, healing, taking people into meditation or through the modern technology of the internet by sharing her knowledge through this web site. Sue believes each person is an unique soul, experiencing a life incarnated as a wonderful human being. Sue empowers others and helps them on their own, special, unique spiritual journey. On this web site you will find information on the therapies she offers and a wealth of esoteric information on angels, ascended masters and other spiritual areas of interest. There are numerous 'self-help' techniques given for you to use on your own unique spiritual path. 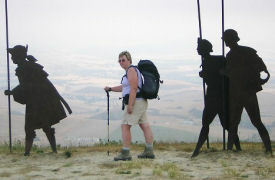 Sue has undertaken a number of spiritual journeys: Walking the Camino de Santiago de Compostela, The Great Stones Walk in Wiltshire and travelling along routes of initiation in Egypt and the 'Initiation in Stones' visiting cathedrals in Spain and France connected with ancient Druidic sites. 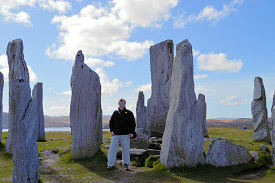 She also has a particular interest in standing stone circles and labyrinths.